I have always loved books and reading. Always! I do also love special gift packages of books. So today I am highlighting a few special ones which will make ideal gifts for Christmas. 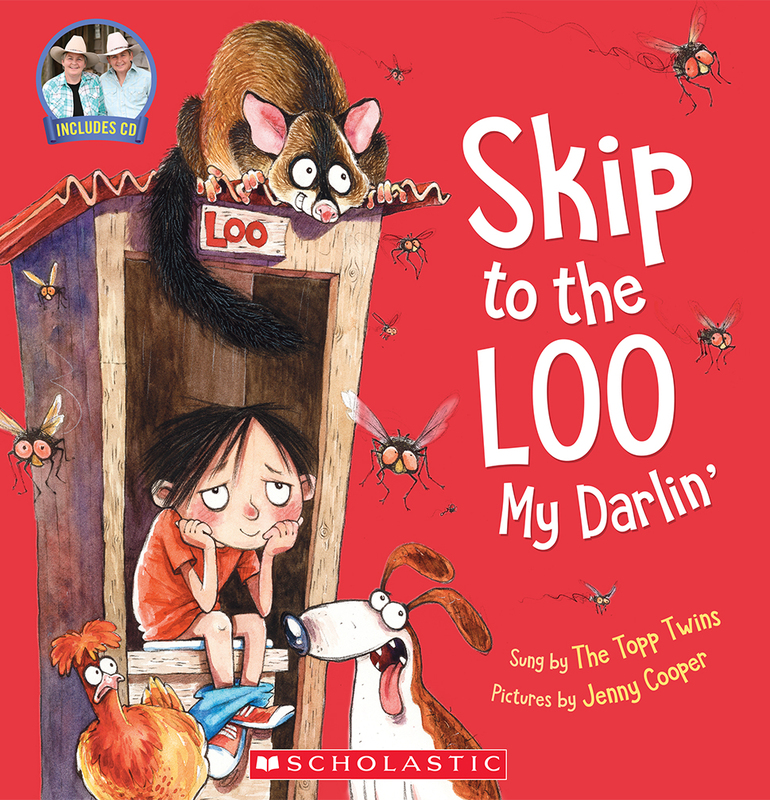 I remember singing these songs as a young child and they had been around for donkeys years before me so it is wonderful to see them beautifully illustrated in picture book format. 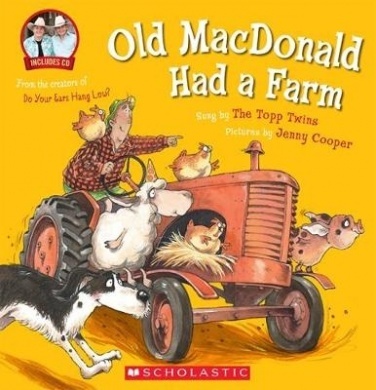 You can read the stories, laugh out loud at the flying pigs or the goat and chicken as they lament over a hole in their bucket. Or you can just sing along with or without the book in front of you. Available previously as single titles, it is nice to see this compilation. This would make a lovely gift for someone special. Jenny Cooper’s illustrations seem to be everywhere or perhaps it is because I love her work so much that I search for it them in every bookshop. Just another reason to love this compilation. 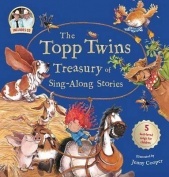 Listen along to the CD with brilliant singing from the Topp Twins. 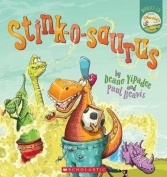 Great for a car ride or to sing along with on the drive to school or just sitting in a corner, listening and reading along to the CD on a lazy Sunday. and guess what happens to the bigger digger? This classic story about a little yellow digger getting stuck in the mud is back in a gorgeous sturdy box set with a 48 piece jigsaw. The pieces are large and perfect for young hands. 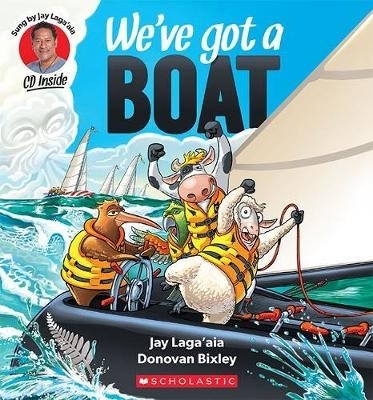 Great for extending the value of this classic rhyming book and the whole reading experience. Perfect present for pre-schoolers. 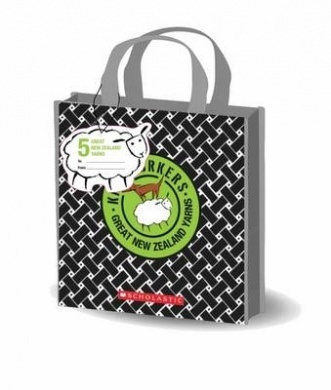 A small gift tote filled with five Kiwi Corker tales. 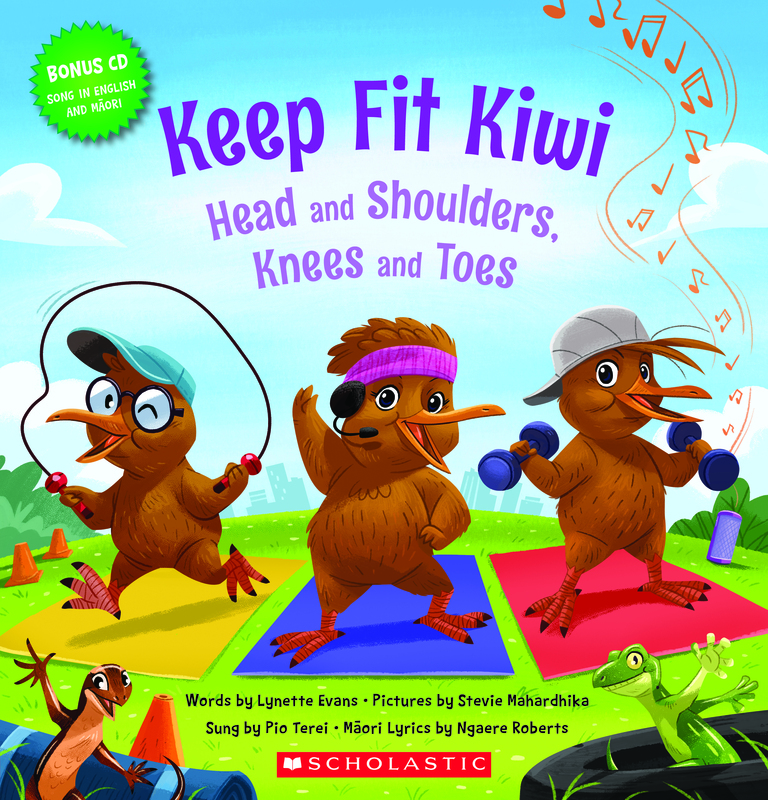 The Kiwi Corker series is very popular in schools and particularly with teachers who use them when looking at traditional stories and fractured fairy tales. 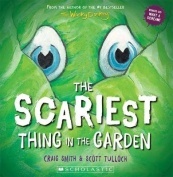 Working in school I know how important it is that children get to know fairy tales. They offer so much and even when reading Young Adult books, there are often references to fairy tales that will be missed if children do not know the basic tales. Reading these retellings is a fun way to enjoy the stories and reflect on the differences, mostly with the addition of heaps of humour. 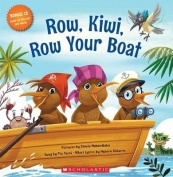 A very kiwi feel to each story with tuataras, kiwis, and pukeko too. A nice gift to send to family and friends overseas. I am reminded of Albert Einstein’s quote about fairy tales. Traditional fairy tales or retellings, either way, reading these will be pure fun.